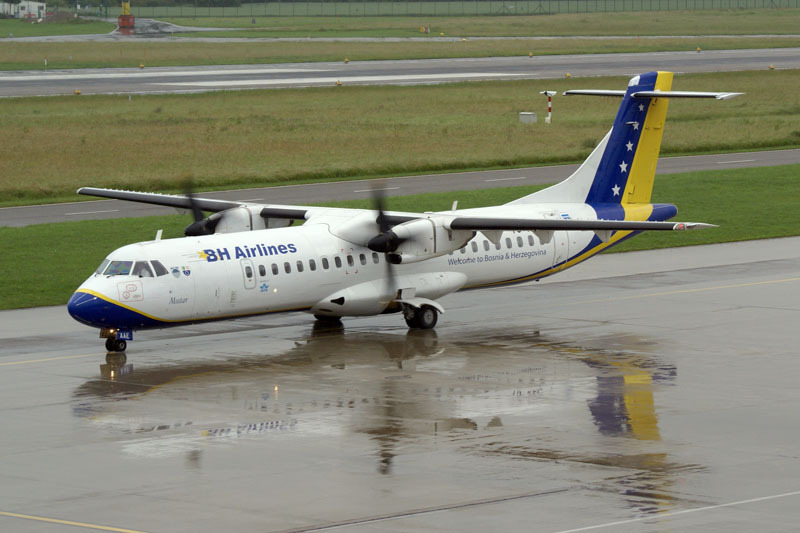 B&H Airlines will be bailed out by the government of Bosnia and Herzegovina. Bosnian media reports that the government discuss ways to restructure the airlin’s outstanding debts (nearly EUR13 million). Last month international suppliers have frozen B&H Airline’s accounts over EUR 3.5 million. Additionally one of its two ATR72 aircraft was grounded in Germany over EUR200,000 in unpaid maintenance bills. EUR7.5 million in outstanding leasing fees is owed to austrian bank conglomerate Hypo Alpe Adria while EUR 3.5 million is owed to Sarajevo Airport and EUR1.3 million to the state pension fund.